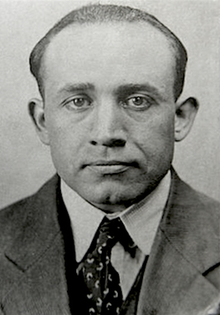 A few minutes before Buchalter's execution, his lieutenants Mindy Weiss and Louis Capone were also executed. 172nd Pope Urbanus III dies of grief at the age of 67 in Ferrara, Emilia-Romagna, Italy. Poet Arthur Jean Nicolas Rimbaud is born in 12 rue Napoléon, Charleville, Champagne-Ardenne, France. Modernist composer Charles Edward Ives is born in Danbury, Connecticut, United States. Actor Bela Lugosi known for portraying Count Dracula is born as Béla Ferenc Dezső Blaskó in Lugoj, Timiș, Romania. Lugosi later based his last name on his hometown. 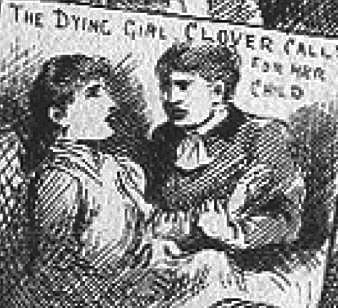 27-year-old Matilda Clover is poisoned by serial killer Thomas Neill Cream aka The Strychnine Specialist in Lambeth Road 27, London, Greater London, United Kingdom. 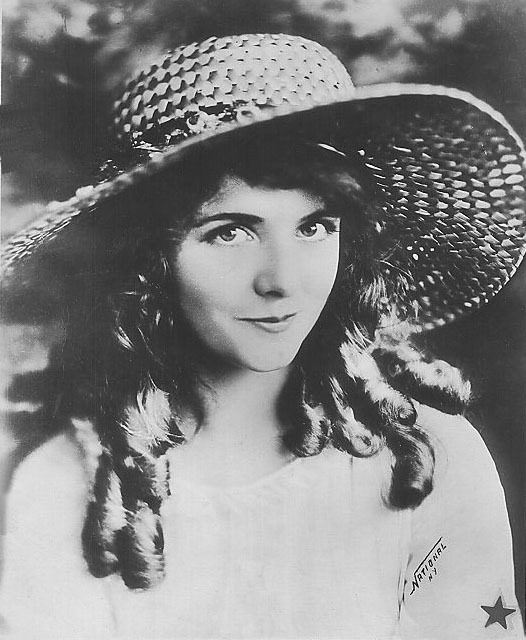 Actress and model Olive Thomas is born as Oliveretta Elaine Duffy in Charleroi, Pennsylvania, United States. 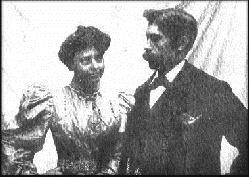 19-year-old Maud Marsh is poisoned with tartar-emetic by serial poisoner George Chapman aka The Borough Poisoner in London, Greater London, United Kingdom. 49-year-old Bigamist and multiple murderer Johann Otto Hoch aka The Bluebeard Murderer marries Caroline Streicher as John Schmidt in Philadelphia, Pennsylvania, United States. Victim of Fritz Haarmann aka Der Hannover Werwolf Heinz Brinkmann is born in Clausthal, Niedersachsen, Germany. 59-year-old Virginia A. Grant is strangled by serial killer Earle Leonard Nelson aka The Gorilla Murderer in Portland, Oregon, United States. 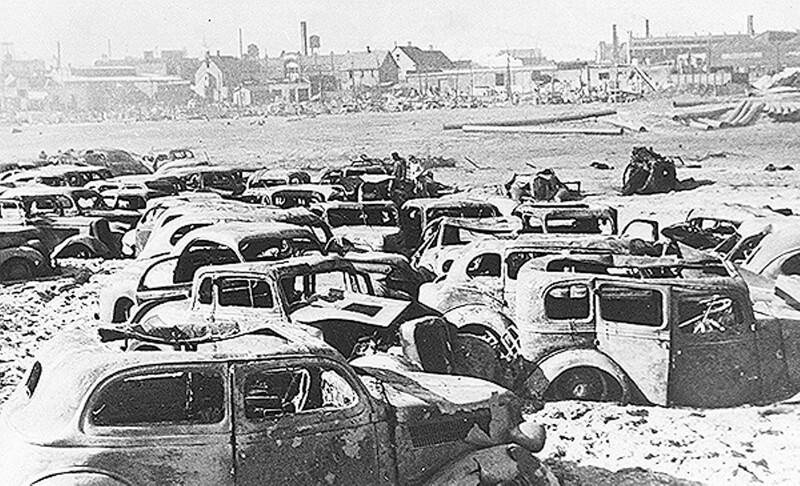 130 die in East Ohio Gas Company explosion in East 61st Street, Cleveland, Ohio, United States. 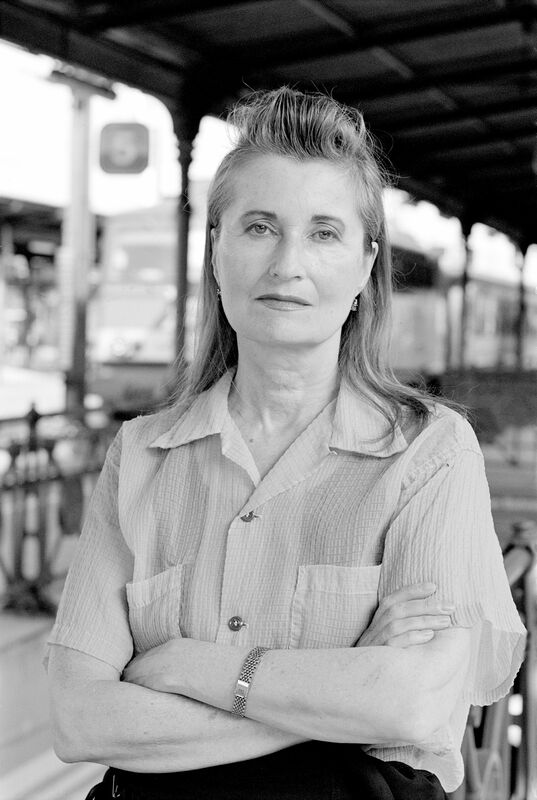 Writer Elfriede Jelinek is born in Mürzzuschlag, Steiermark, . 31st President of the United States Herbert Clark Hoover dies of massive internal bleeding at the age of 90 in New York City, New York, United States. 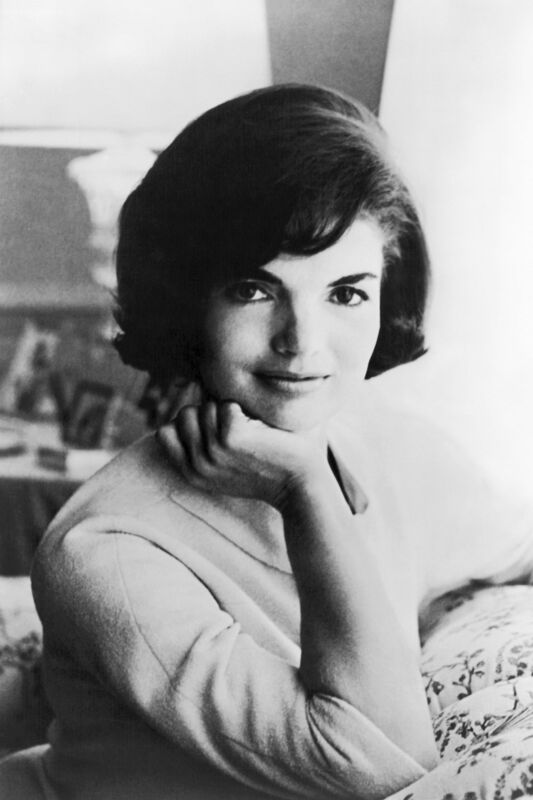 39-year-old First Lady of the United States Jacqueline Lee Bouvier aka Jackie Kennedy marries 62-year-old Aristotelis Onassis in Skorpios, Ionian Islands, Greece. Twentieth bomb attack by Terrorist organisation Les Cellules Communistes Combattantes aka CCC on the car of Mr. Galand, chairman of the CNAPD in Brussel, Brabant, Belgium. It was the second action in their Campagne Pierre Akkerman. Actor Burt Burton Stephen Lancaster dies of a heart attack at the age of 81 in Los Angeles, Century City, California, United States. Murderer Ricky Eugene Morrow is executed by lethal injection at the age of 53 in Huntsville Prison, 815 12th Street, Huntsville, Texas, United States. Mountaineer Junko Tabei known for becoming the first woman to reach the summit of Mount Everest dies of cancer at the age of 77 in Kawagoe, Saitama, Japan.